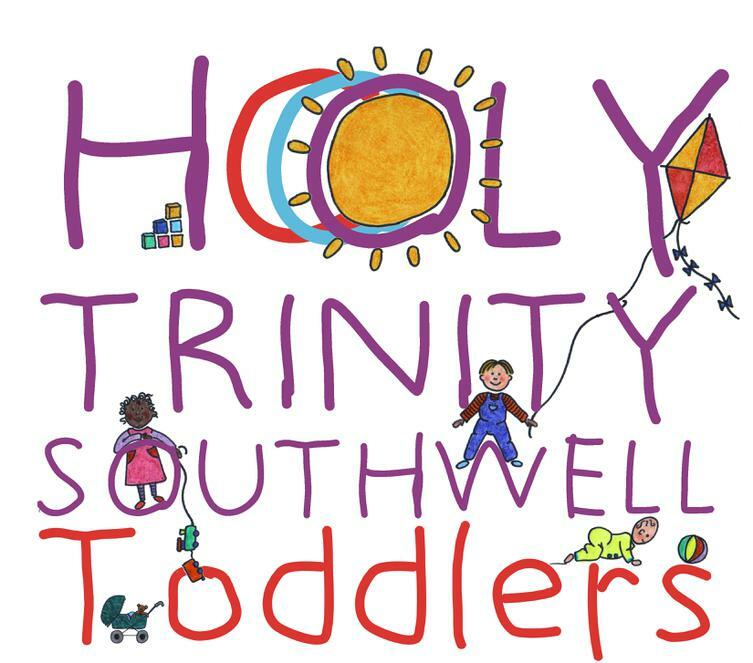 Trinity Toddlers meets in Church on Tuesdays during term time. About 40-50 parents and carers come with their children anytime between 8.45am and 11am. Chairs divide the church into “rooms” which contain ride-on toys, a baby area, home corner, trains and construction, climbing equipment etc. There is always a craft activity. Tea, coffee, squash, toast and biscuits are available until 10.30am when it is story time and at 10.45am we sing. There is no charge, but we do appreciate donations that help to fund Toddlers. At the end of the session the leaders pray together to give thanks and to bring any needs or concerns to the Lord.